With the fall collections beginning to arrive, there is a lot of newness to digest and it can be overwhelming to figure out which pieces you need to update your wardrobe for the season ahead. Keeping in mind the trends for fall and check these new must-haves. 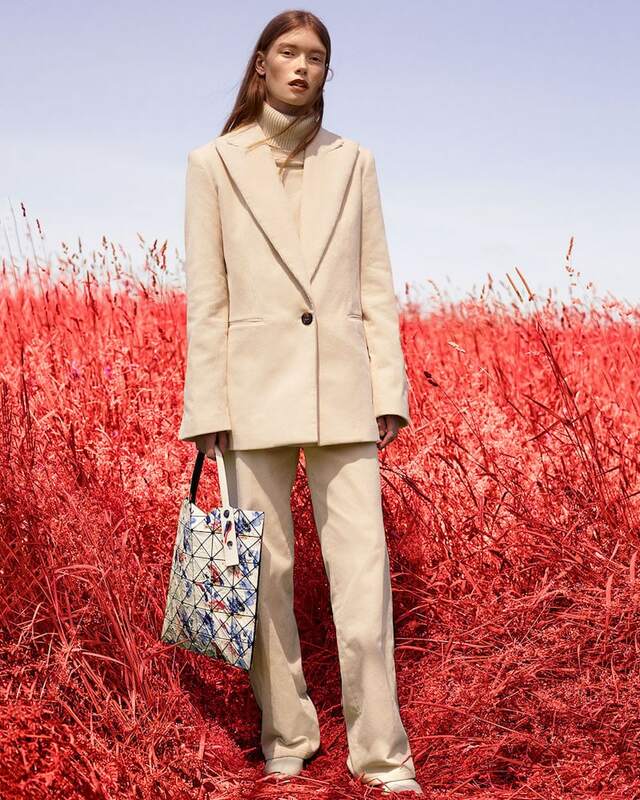 Shop Fall 2018 contemporary collections at Bergdorf Goodman.